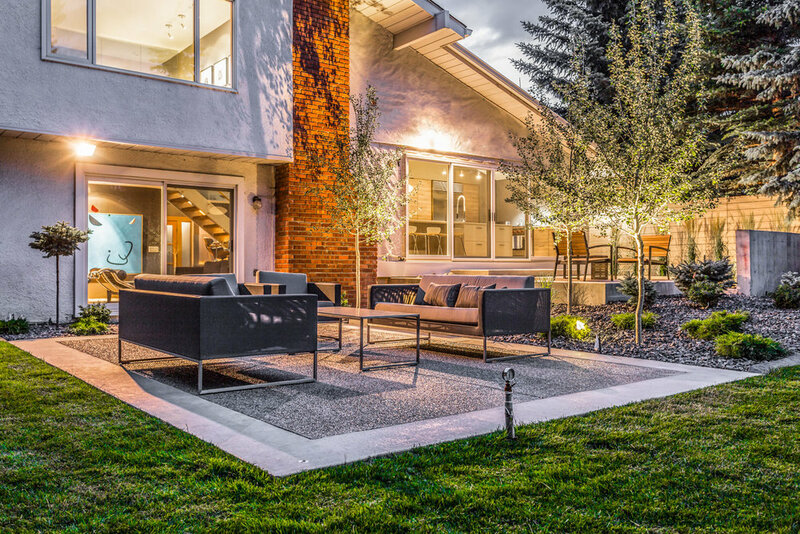 Cook Custom Landscapes is one of Calgary's best luxury landscaping companies. The attention to detail is unmatched and the final result they deliver is something that their customers can use for a lifetime. 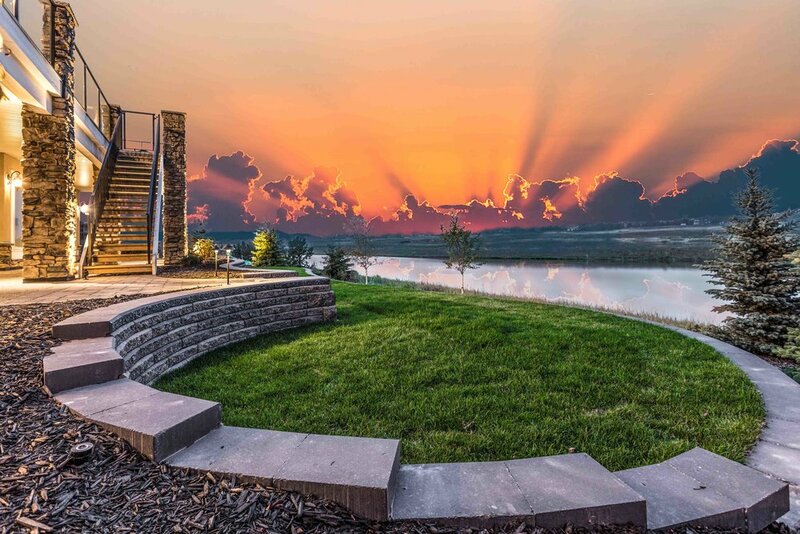 We work along side Cook Custom Landscapes to create influential marketing assets that help promote the current season and the upcoming one. Since we started, we have influenced over 100,000 local impressions and have grown the Instagram to over 4500 followers.